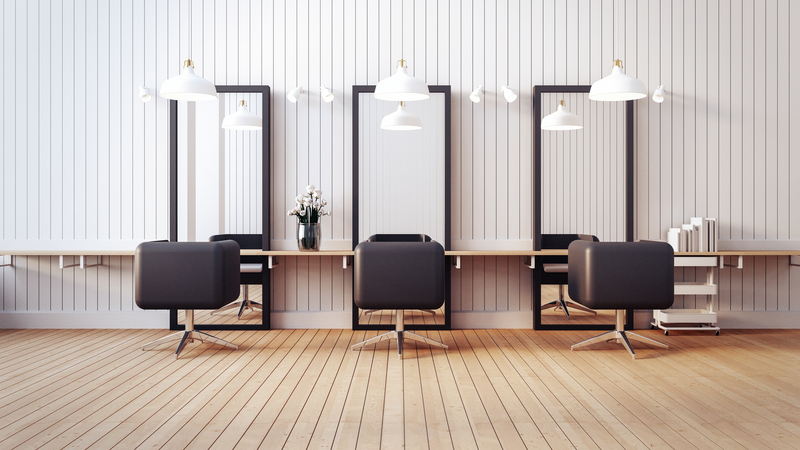 In the highly competitive industry of hair salons, your business can only grow by retaining clients. Otherwise, the attempts of continuously bringing new clients remain fruitless. Below are a few tips for increasing your business’ client retention rates in a healthy fashion. Most importantly, you must create meaningful relationships with each one of your clients. Generally, people tend to be and remain loyal to those they have relationships with, and this includes your clients as well. Many entrepreneurs might call the personal friendly touch they are offering to customers “customer service”. However, the way in which you build a rapport with each of them and get involved in their lives, even by maintaining a pleasant dialogue while they are at your salon, matters. If this strategy didn’t work, then the concept of “relationship marketing” wouldn’t exist. This concept is simple, and it’s based on the idea that the lifetime value of a customer is the coordinate that is giving your business the return of investment. For instance, if you pay to attract a customer for $50, but that particular customer keeps returning for your services for the next four years, at the end of your relationship you will gain hundreds of dollars in profits from that client alone. Undoubtedly, this is a great rate of return on an investment worth $50. Nowadays, individuals get easily frustrated when they must wait to receive a certain service. This rule applies in the hair salon industry as well. 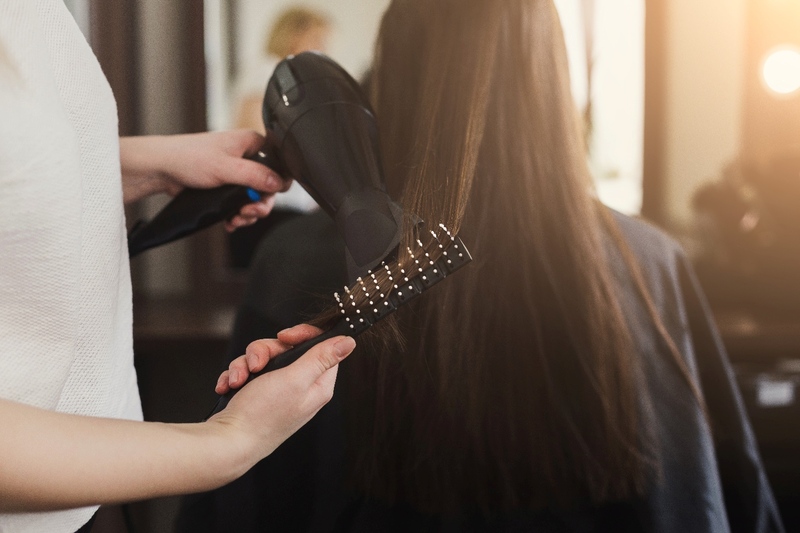 Inconvenient as it is, when you forget to book a client or they must wait for an undetermined amount of time at your salon to receive your services, those clients are less likely to return. Luckily, the smartphone and app industry has evolved so much, that hair salon owners and employees have easy access to their client database, their appointments and can make and cancel appointments in an easy fashion. Also, these apps clever functionality where employees have instant access to their inventory. 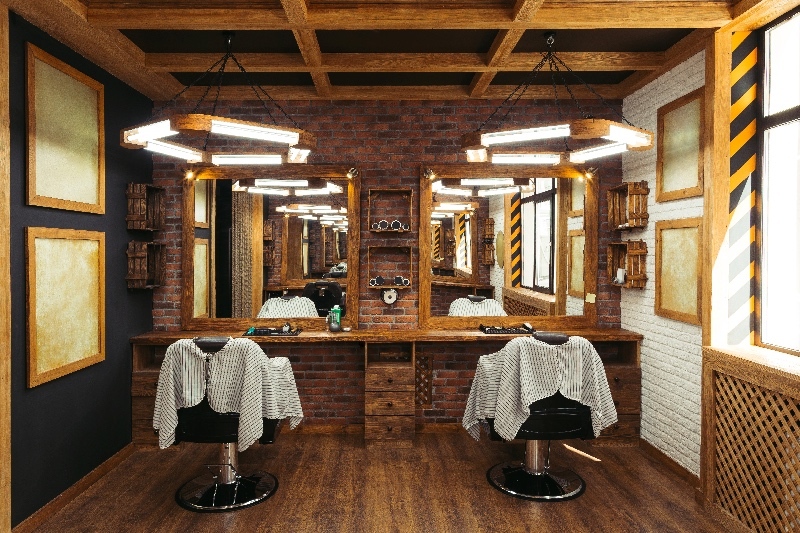 This way, no client will ever (or should never) be hearing, “sorry, we’re out of that.” Moreover, these smart apps allow you to take note of your client’s preferences in terms of hairstyles, favorite topics to discuss while at the salon, and this contributes significantly in terms of client relationship improvement. People love to feel appreciated and that they truly count, and when the service provider anticipates their needs, their levels of satisfaction with the business increases. If you notice that you or your employees are encouraging clients on their way out to “rebook”, you should stop it. This is a term only businesses in the industry use, and for most of your clients, it does not mean anything. Instead, you should try to communicate with your customers in terms they understand, on a friendly and open tone.